The steel goes through a thorough chemical clean; this removes all rust, oil and mill scale from the surface. When the cleaning process has been completed and the cleaning solution has been rinsed off, the coating process can begin. 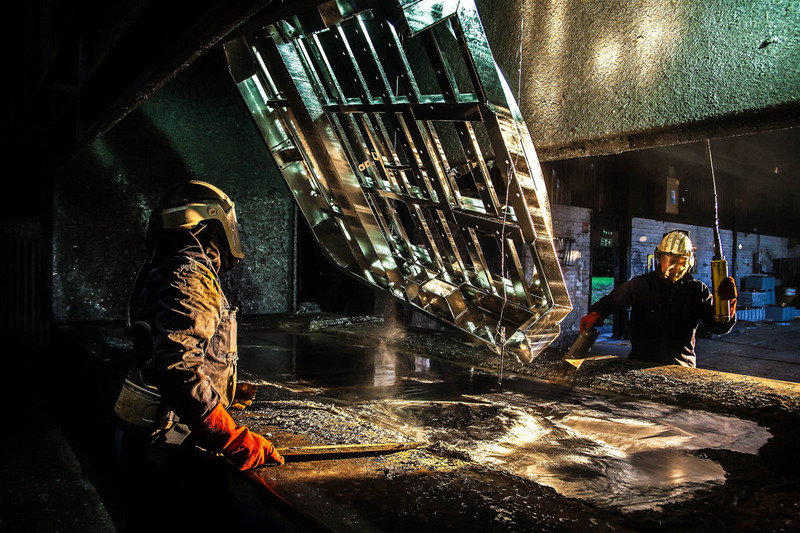 The steel is dipped into a bath of molten zinc that has been heated to around 460 °C (860 °F). The steel is then removed from the bath and left to cool in a quench tank. 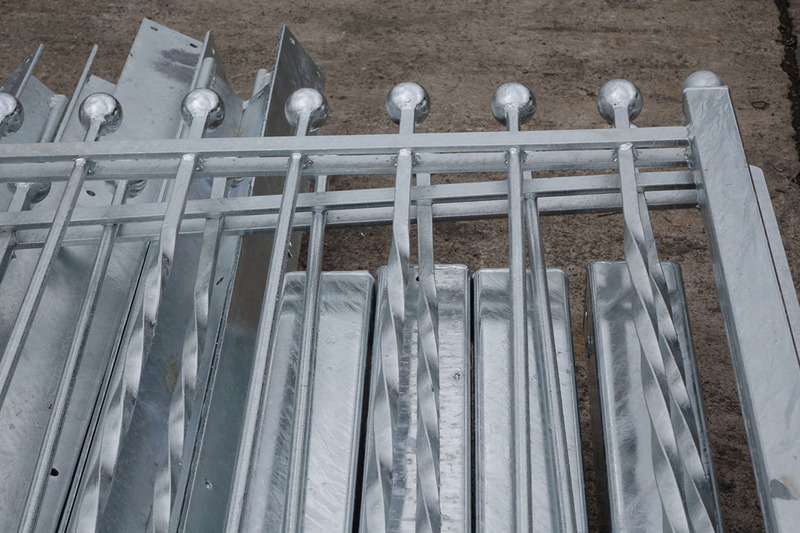 When the cooling process is complete, the zinc coating is then metallurgically bonded to the steel.